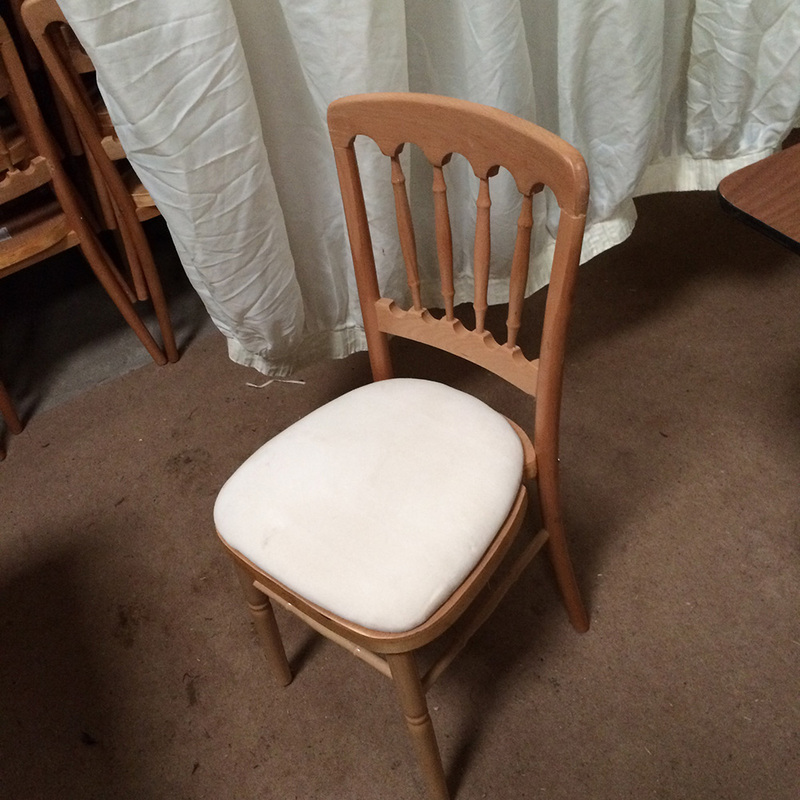 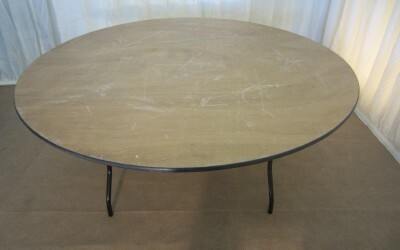 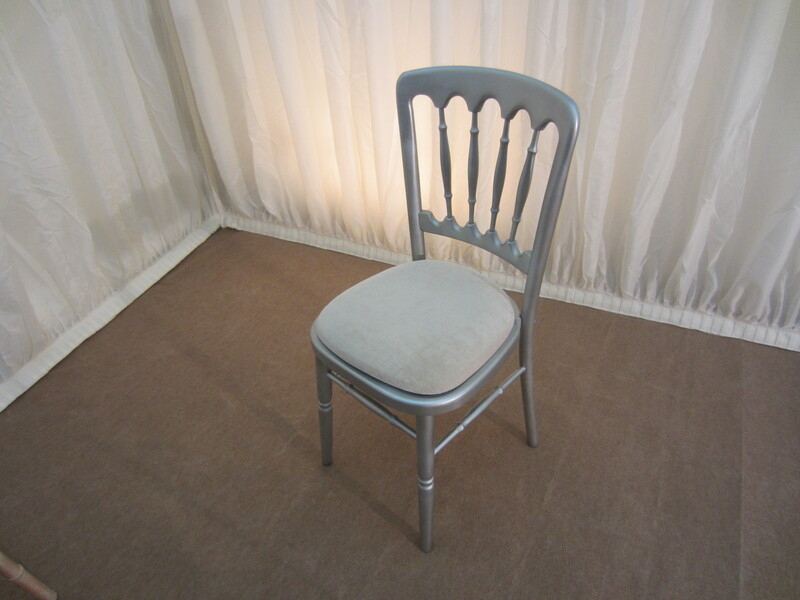 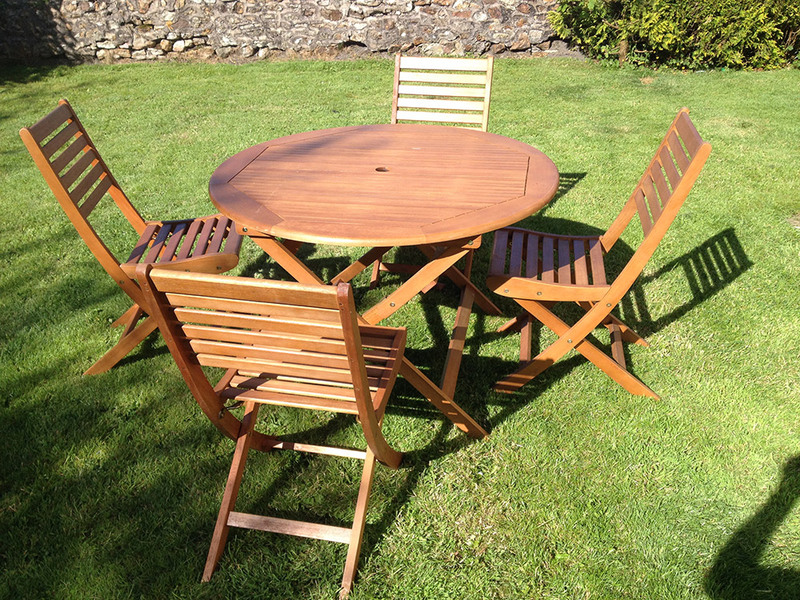 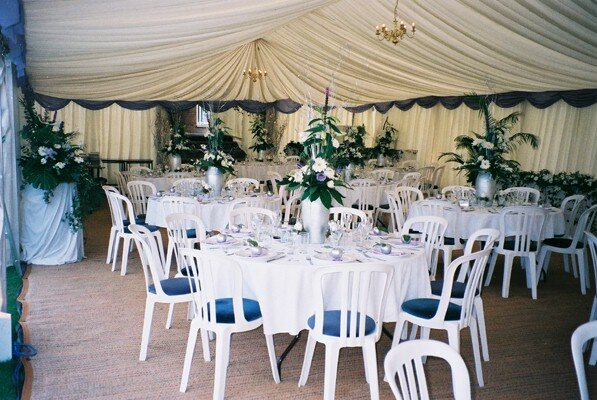 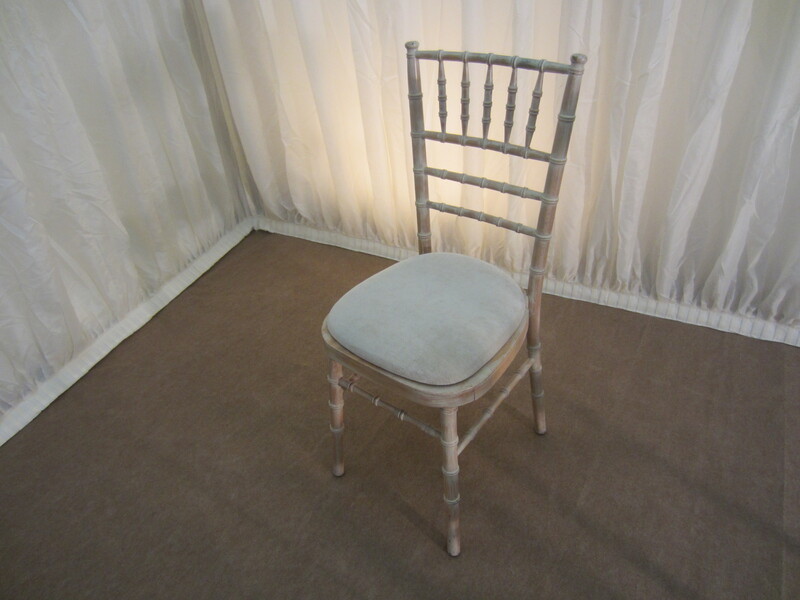 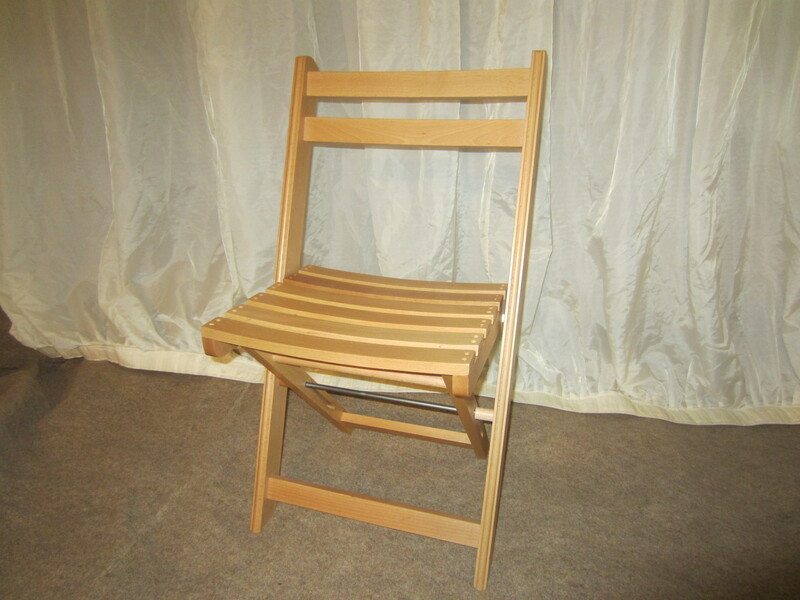 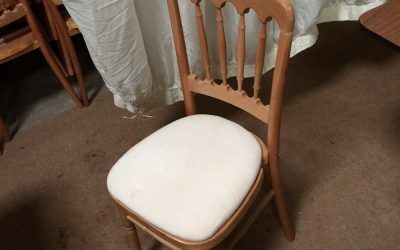 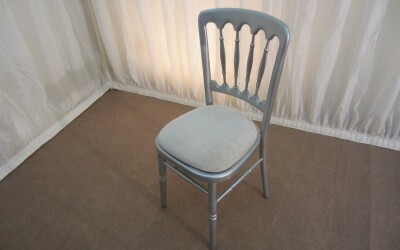 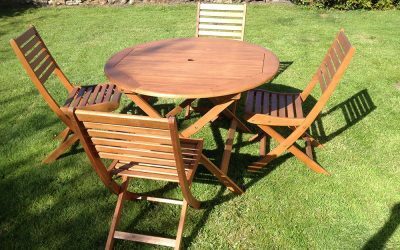 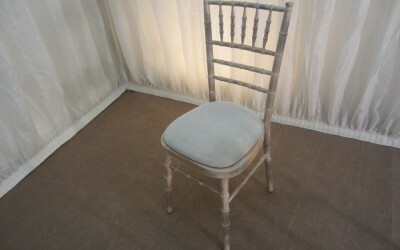 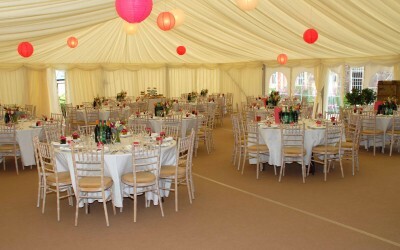 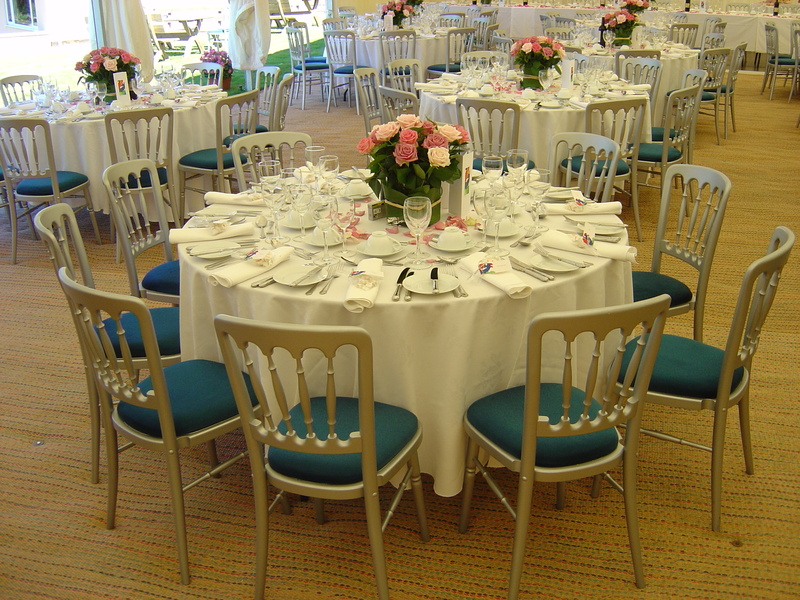 We aim to cover all types of furniture for most occasions. 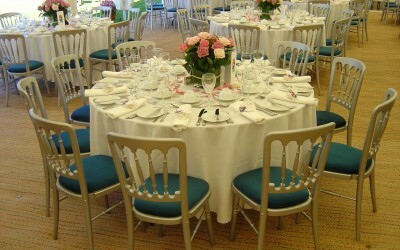 In the very unlikely situation we do not stock something we have got some very good contacts. 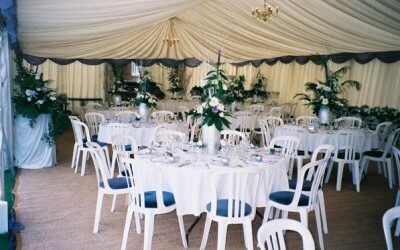 various other colours on request. 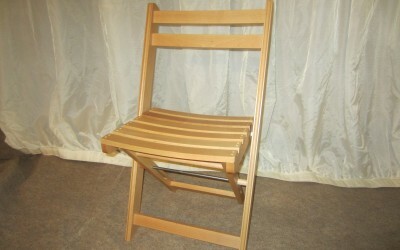 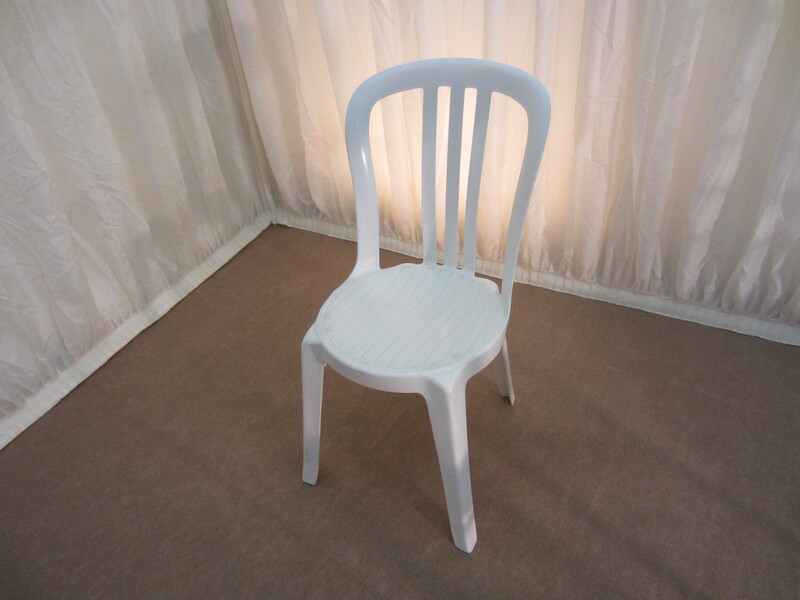 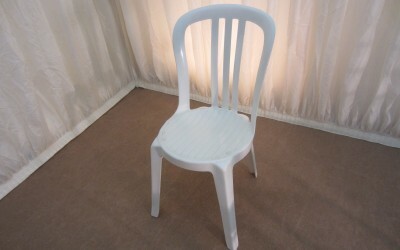 also good for outside seating and used with the white plastic patio tables. 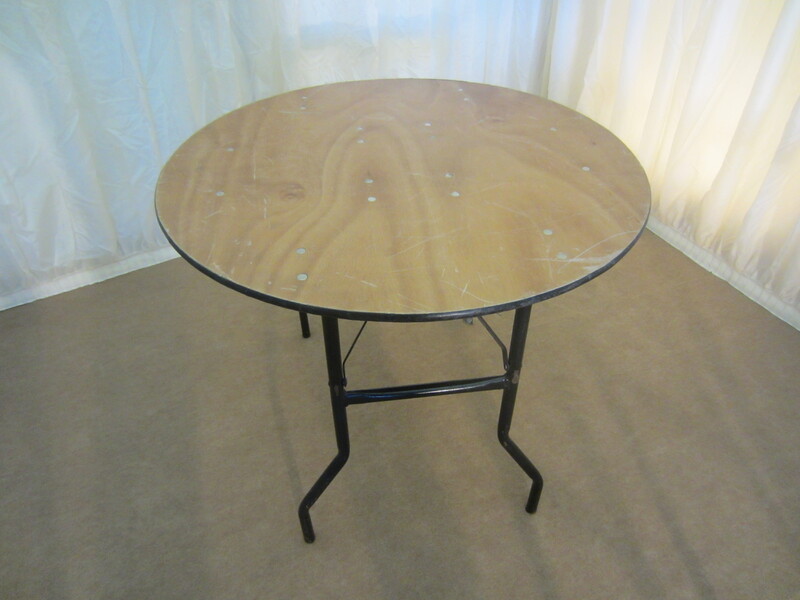 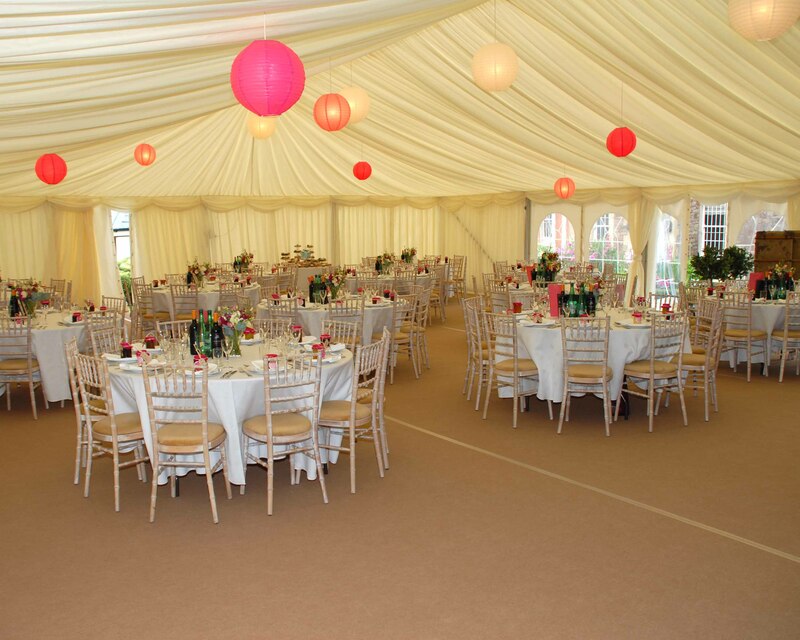 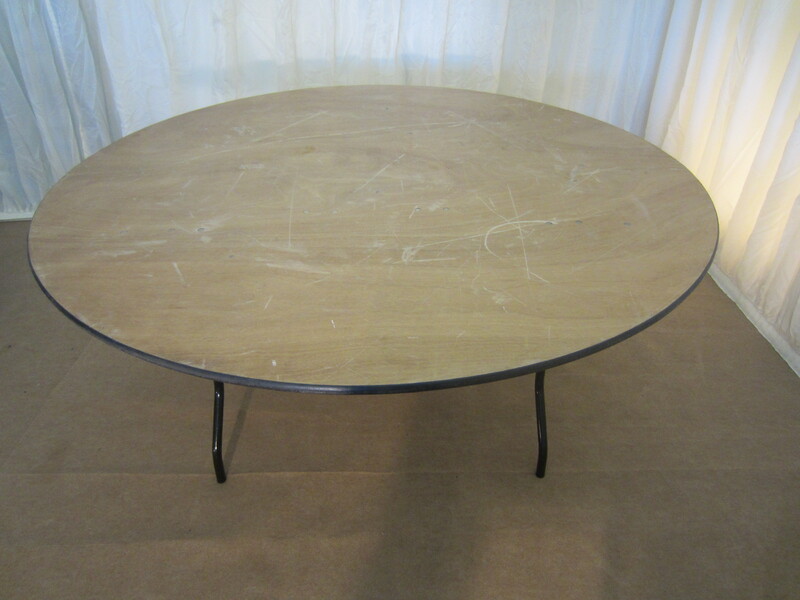 Round Tables, most popular are the 5ft 6’ diameter round tables for dining (8-10 per table), we also stock 5ft rounds and some 6ft rounds and 3ft rounds (for cake tables). 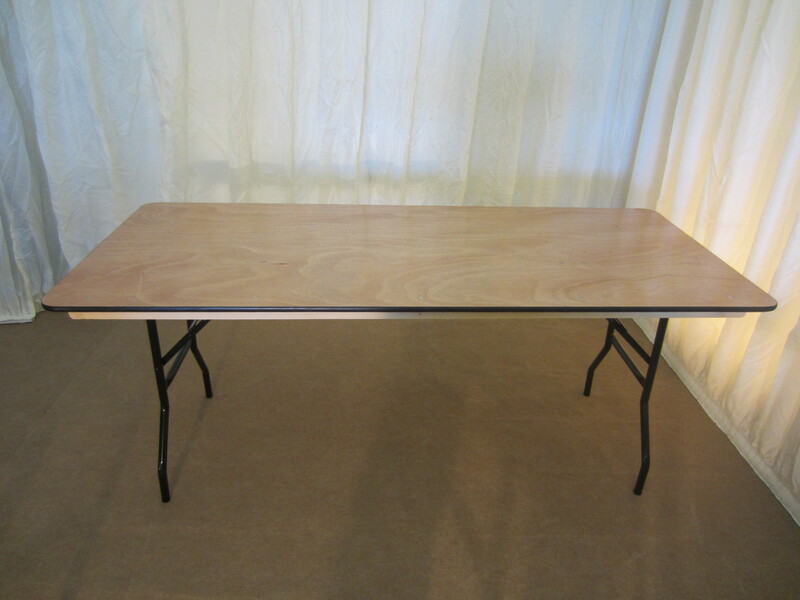 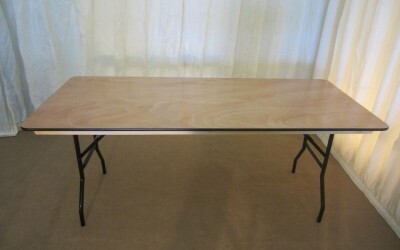 Trestle Tables, normally 6ft long, 2ft 6’ wide. 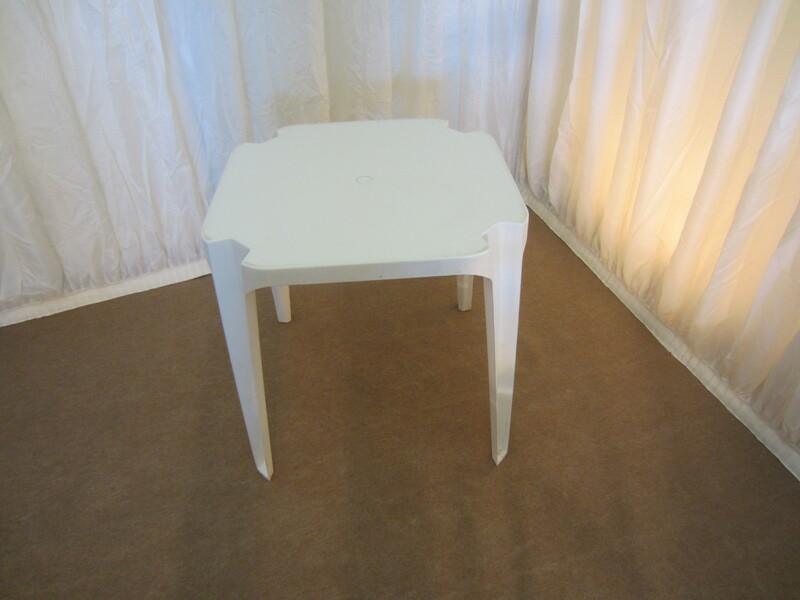 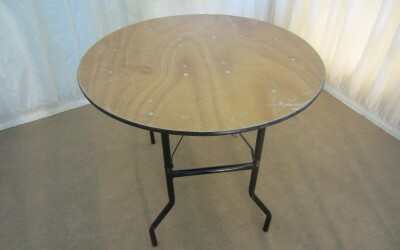 White plastic 70 cm square pastio tables, excellent for outside. 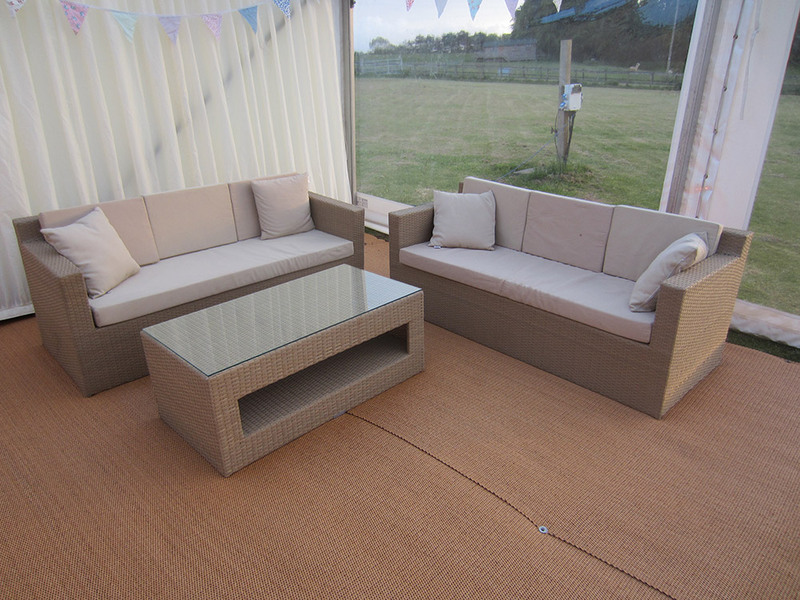 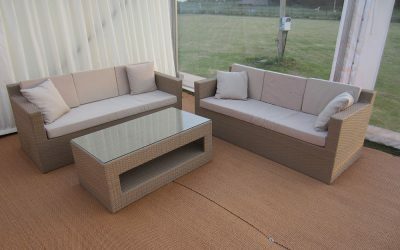 Ratan sofa with coffee table, can be used indoors and out, great for reception area.